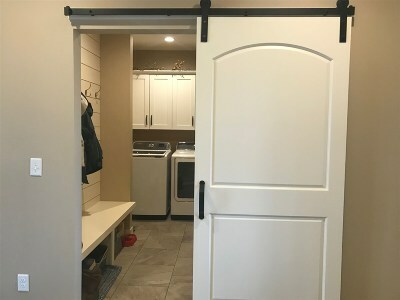 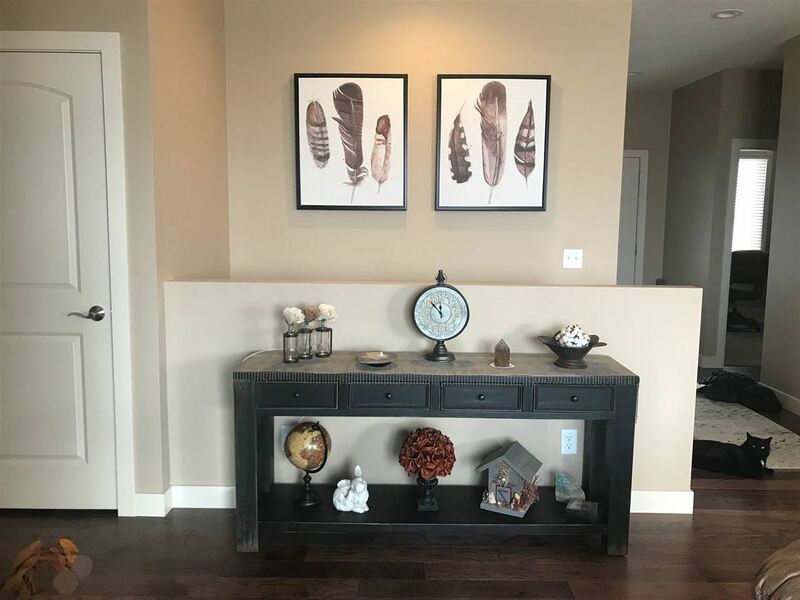 This one year old townhome is located in Northwest Kearney. 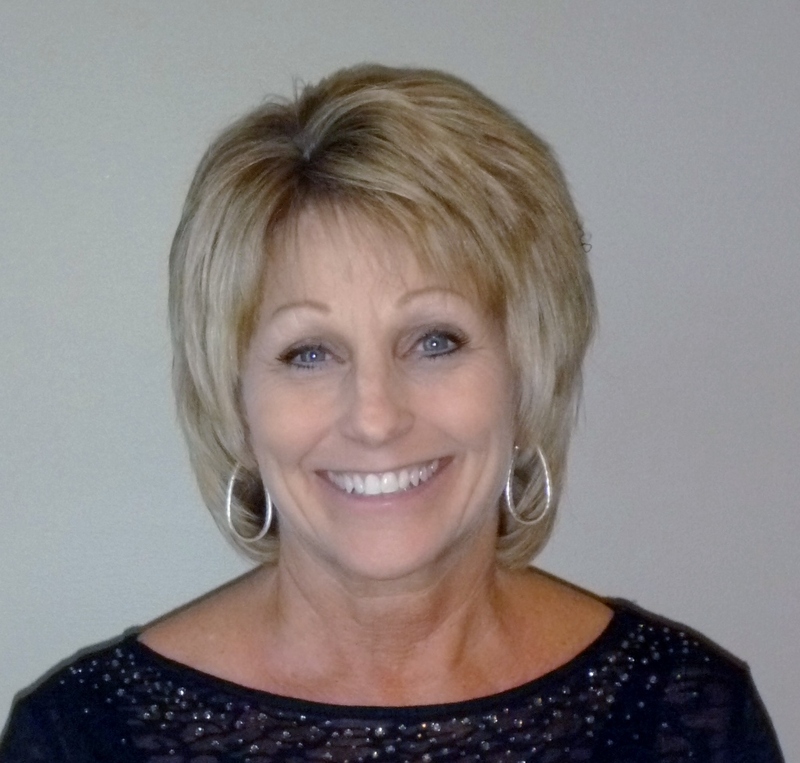 Owner made upgrades at construction time. 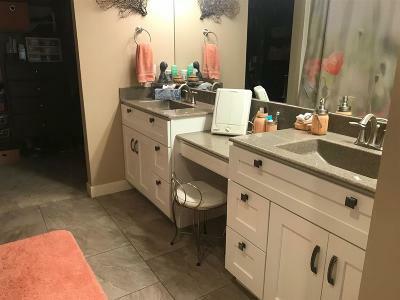 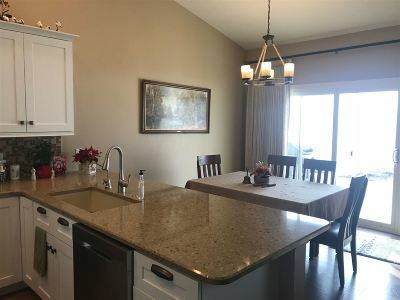 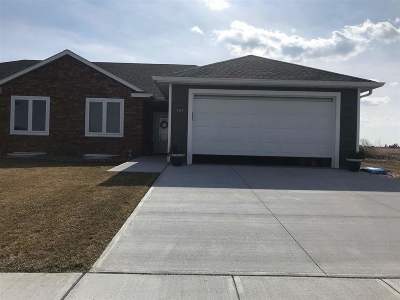 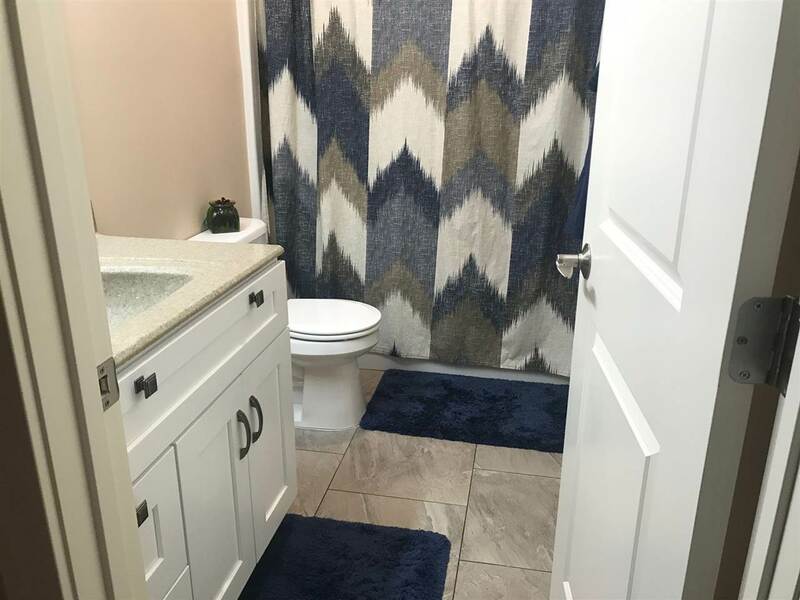 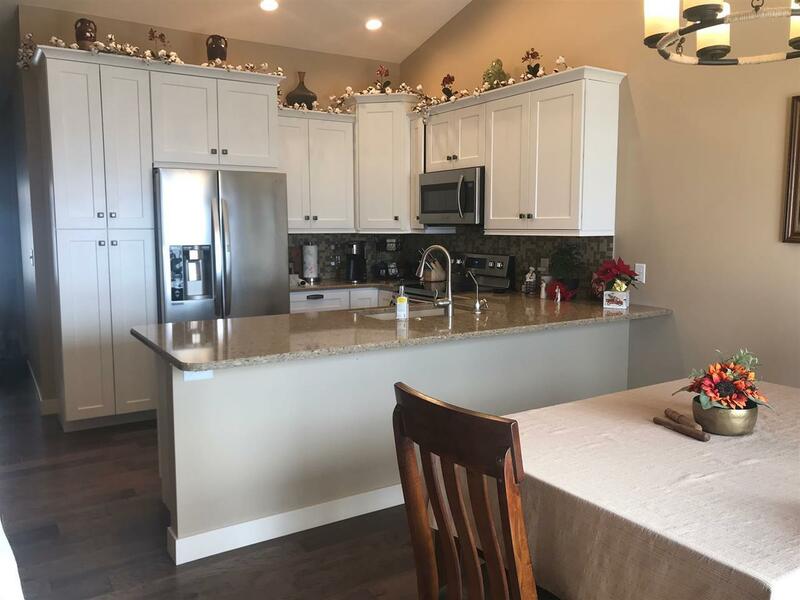 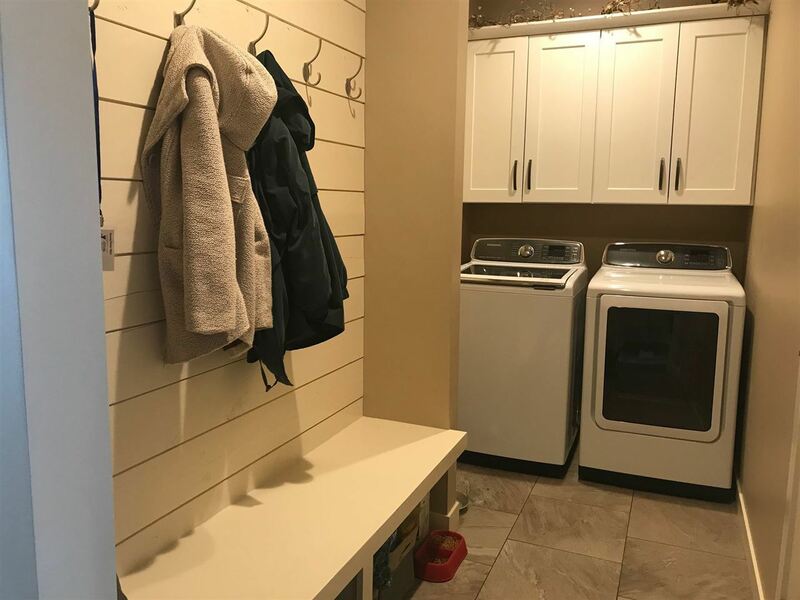 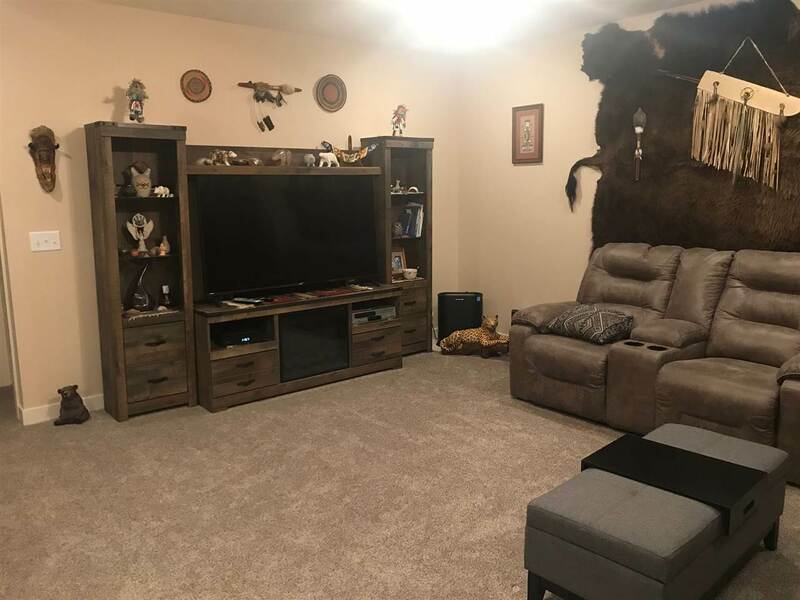 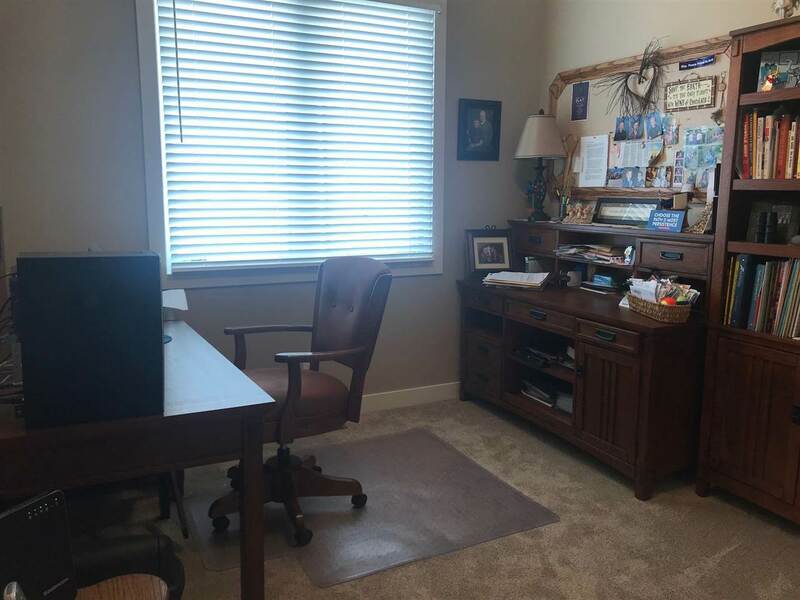 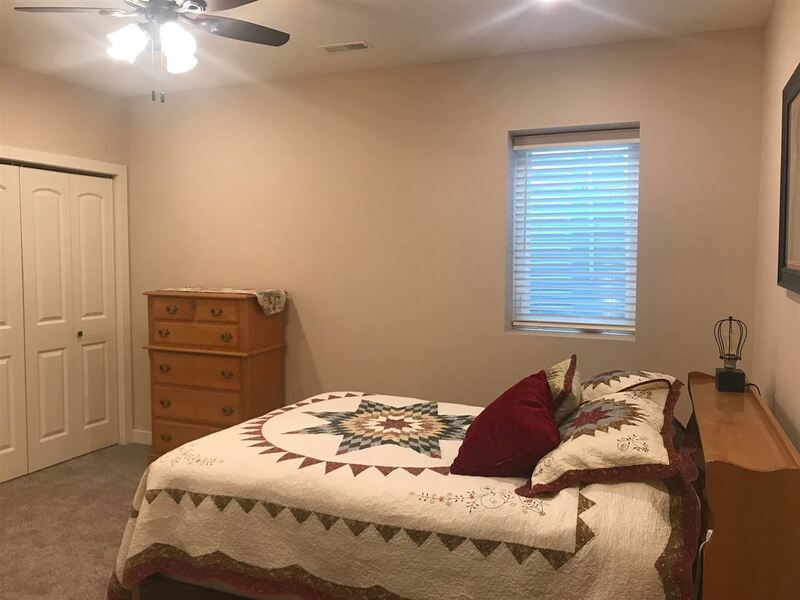 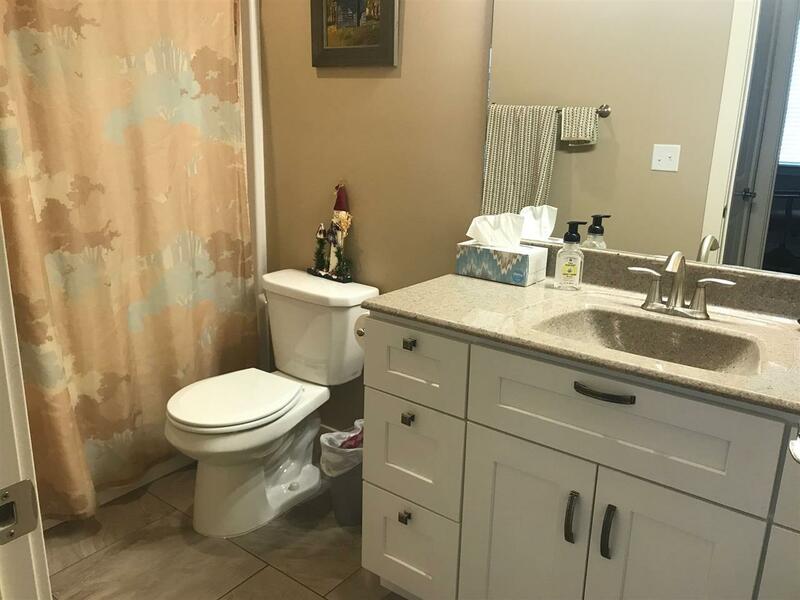 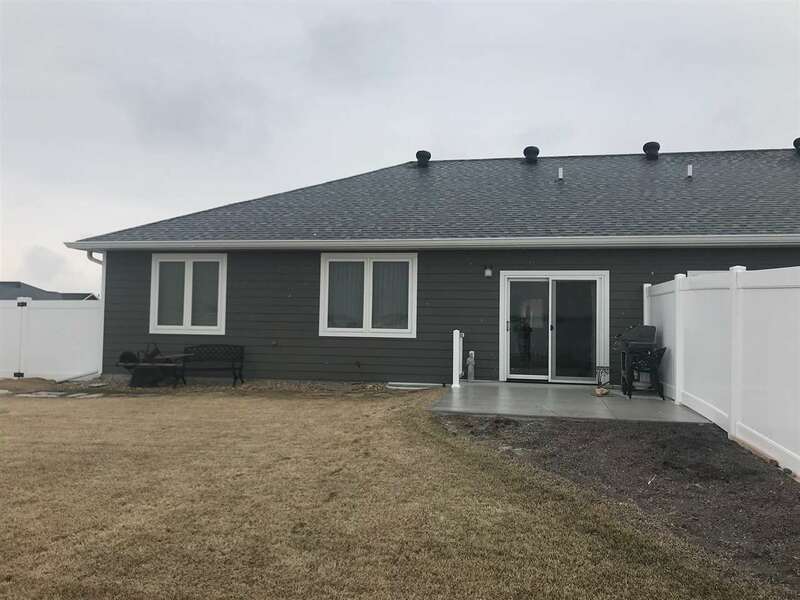 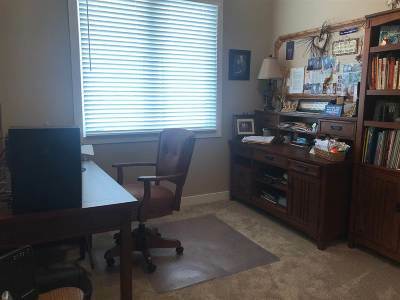 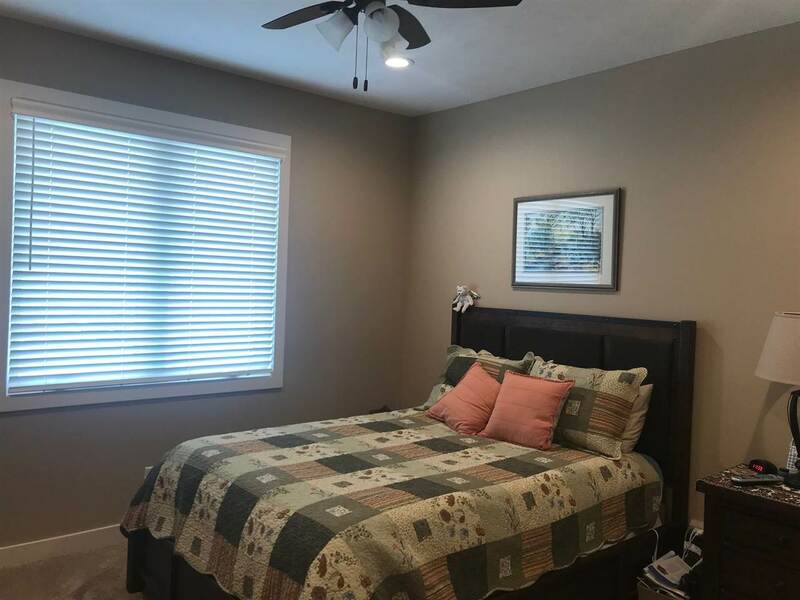 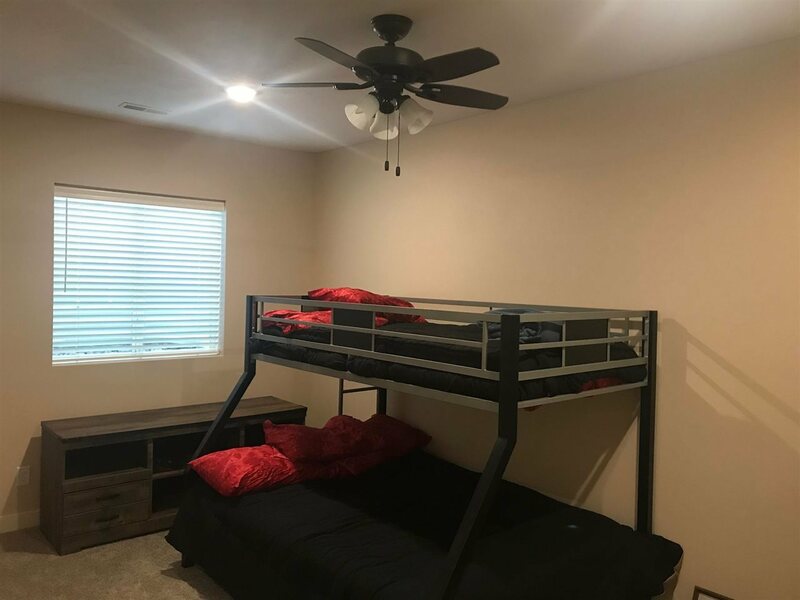 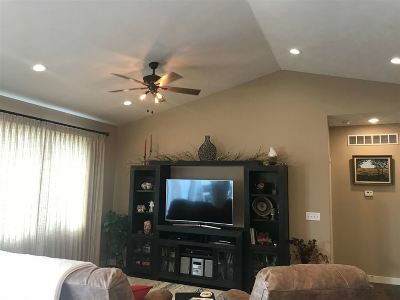 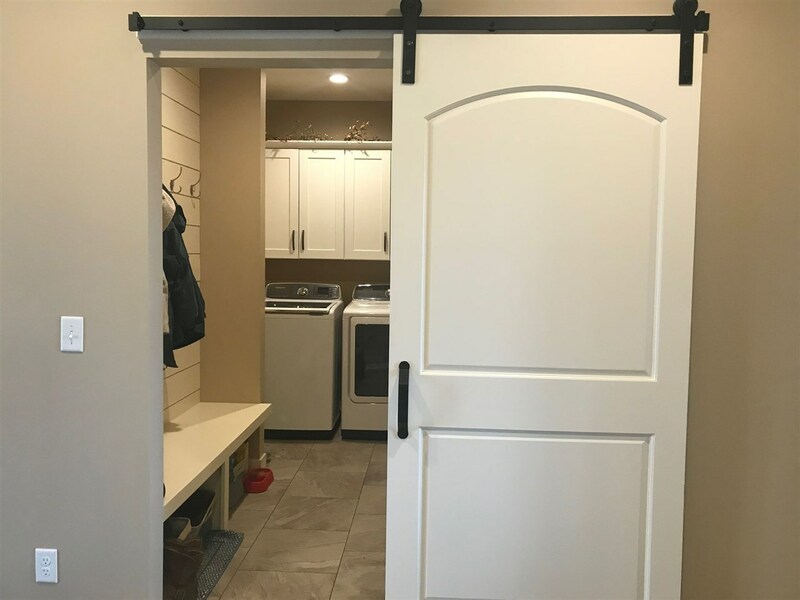 Features include quartz countertops, wood floors, stainless steel appliances, barn doors, vinyl privacy fence, UGS, totally finished basement, double sinks in master bath, vanity area, vaulted living room/kitchen ceiling, and some new landscaping.